Discussion Welcome to the new OSS theme! The pager prev/next buttons don't have any space between them. Not sure if that really should be changed. Great work. I probably should have mentioned it on the testing thread, but for new users in this forum it may be a convenience as well as point of reference to have a menu link to the Vanilla Github. @rbrahmson Great point! I'll add it in my next revision. @R_J These are more issues in theme-boilerplate than here. I'm adding them to my backlog of issues to file (there's quite a few alignment issues there). If you'd like to see any of those filed sooner, I'd encourage you to file them them on the core repo. If you don't I'll still file them, but I've got ~10 other issues to file first. I really like the layout of this , it's clear and readable. I will be hijacking the principles behind it to create something similar. Well done @charrondev , nice job! Here are two more observations: although the search button next to the pager is fancy, at least that button beside the top pager doesn't make much sense because of the search box in the panel. If thie would be an either/or question, I would keep the panel search because the panel is sticky. There is also a search button next to the bottom pager. It has added value but I would nevertheless drop it for consistency. 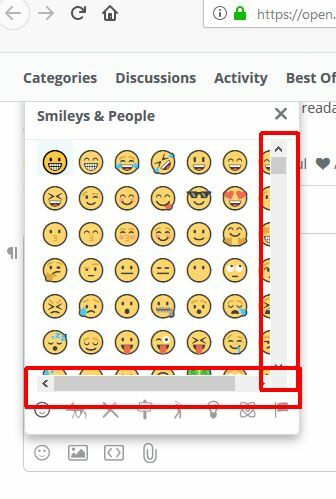 With the sticky panel the search box isn't too far away. In the end I also find it more consistent to have place in the UI for one functionality. Just a feedback. 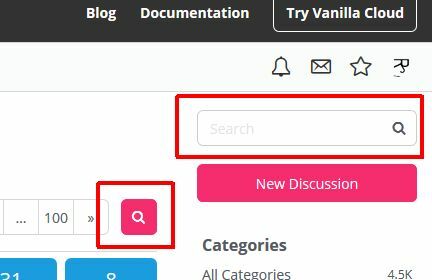 When i go to https://open.vanillaforums.com/categories , i have all the categories in bold even if all discussions are viewed. Is-it possible to change the background in gray to see if a categorie has no post to read? 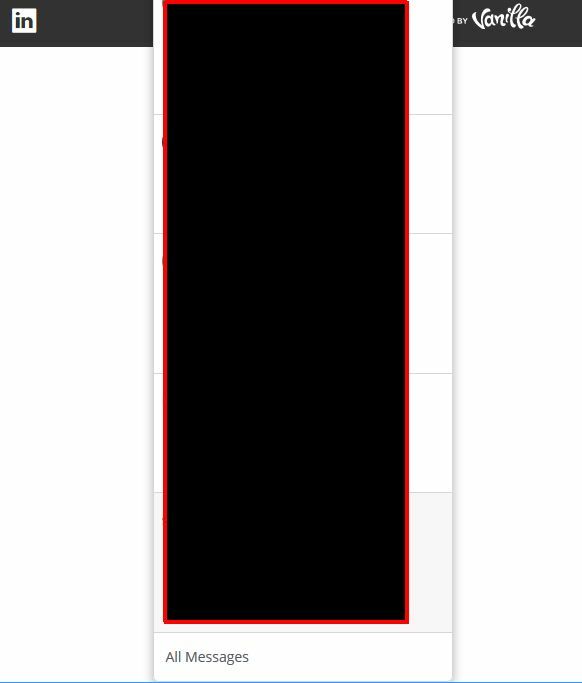 Is-it possible too to make a "all viewed" button if we don't want to read unread discussions? 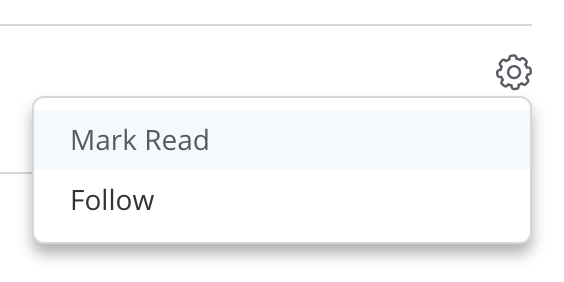 I feel greater differentiation between read/unread is definitely an issue with keystone based themes at the moment. I'll be taking that into consideration. Do you mean like the "Mark Read" dropdown item on the category? ouch sorry i don't see Mark Read. Thank you! The new theme has a slightly longer load time. Perhaps that is related to what I experience. When going back to Recent (from within a discussion), then selecting the next discussion to read (before the page finished loading) results in the previous discussion being selected again. If I wait for the page to load it does not happen. It did not happen with the old theme. It does not happen on my own forum(other theme than Keystone). I find it rather anoying and gather that others do aswell. I have just tested on a 2.8.1 install with Keystone, Bootstrap and Bittersweet. 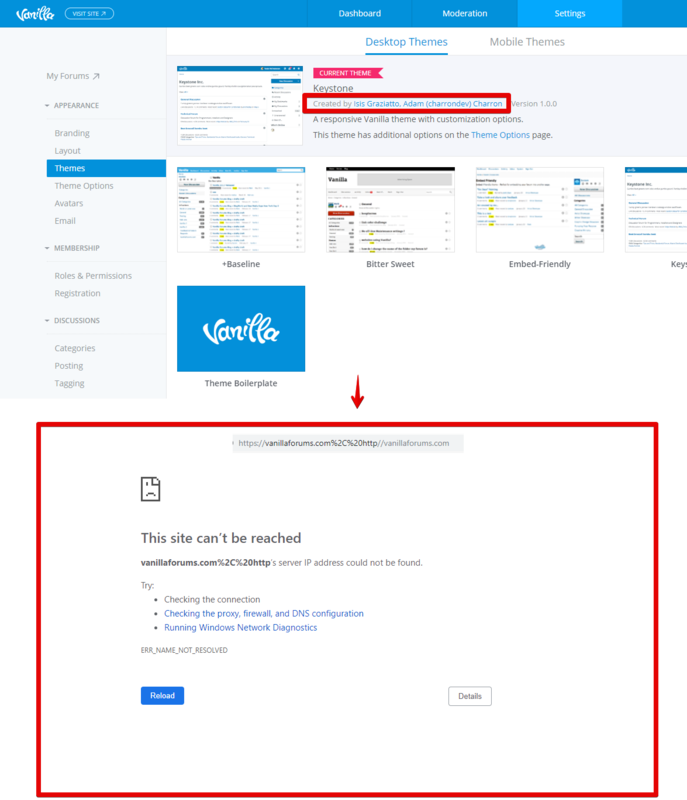 Increased load time in all cases but cannot replicate the "previous discussion reselected when selecting another while page load is not finished issue". Instead it either does not register the next discussion I click or starts loading it when the other is done. So as I see it/understand it - it is the vanilla oss theme. Hope the description it makes sense. For those of us who are not Time Lords, and therefore do not care much about things like backward compatibility, is there a way that the new boilerplate CSS can utterly replace the styles.css? @donshakespeare it’s pretty tough to untangle the two. 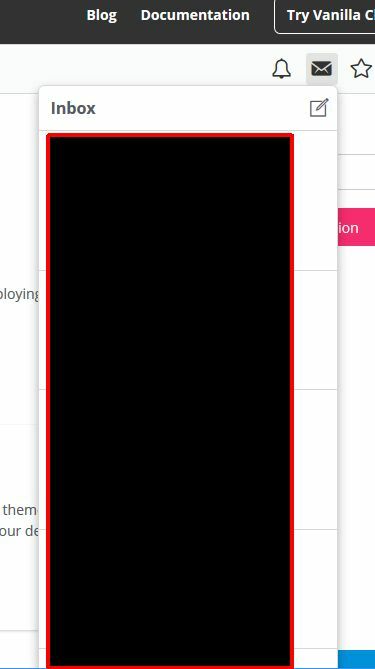 We actually have a new theming system being worked on at the moment though and the theme made with that will drop style.css. It’s really hard to work around. Okay, that's good news ... thanks! @charrondev noticed the credit link inside of the theme is broken, might just be my own install, but might be worth testing. Directs me towards..
One other question, my logo uploaded to theme options is reasonably big. But when viewing on a normal desktop browser, its very small. Any plans to allow for logo adjustment controls or auto-size css rules so it's more readable?